Do you have a teacher you hold dear to your heart? Do you chat with them after class and know all their favorite move titles? Then you should get them a gift to show your appreciation. 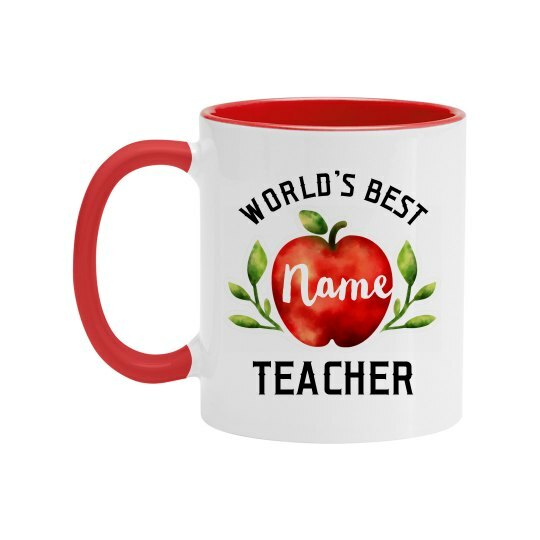 Add their name to this watercolor apple design so it is personalized just to them!